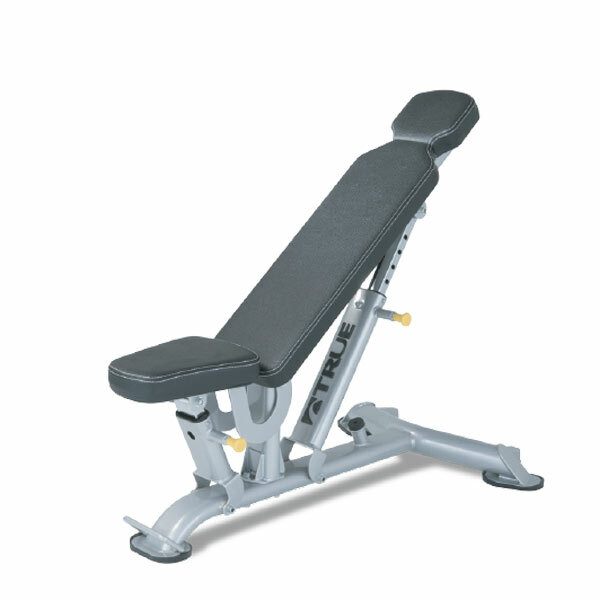 True Fitness Force Strength – Commercial Benches and Body Weight Equipment – Commercial Benches and Body Weight Equipment are available at Commercial Fitness Superstore of Arizona, featuring industry leading quality and equipment options from True Fitness. 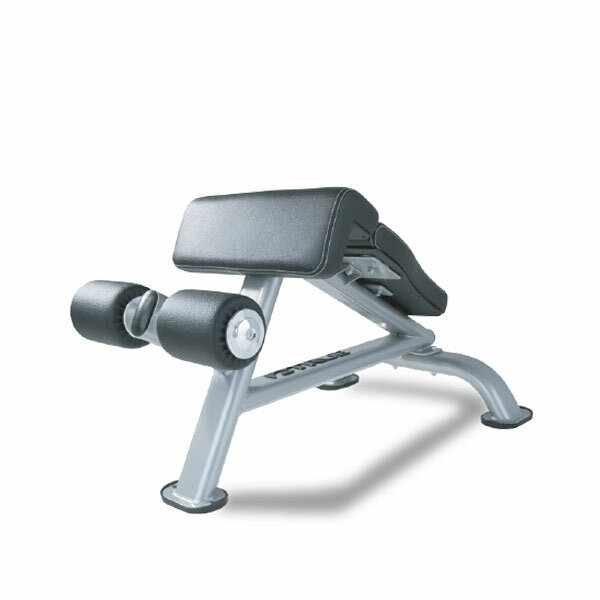 True’s Commercial line of strength equipment is the perfect choice for your commercial fitness & gym requirements. Commercial Fitness Superstore is Arizona’s best source for one of the most basic and popular pieces of equipment in your fitness facility.